I was fifteen when The Gruffalo was first published in 1999 so it wasn’t on my childhood bookshelf. 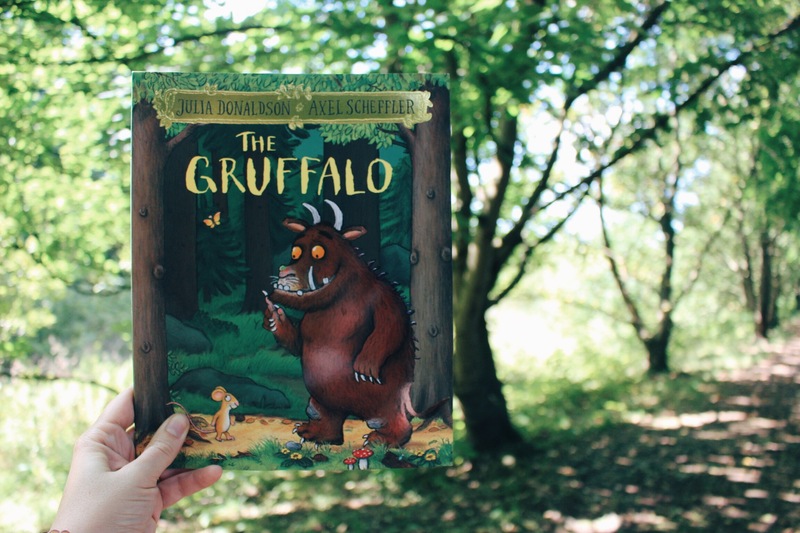 I bought Sebastian a copy for his first Birthday and it’s now sitting proudly on his bookshelf ready for when he is old enough to truly appreciate the tale of the Gruffalo’s encounter with the little brown mouse. I know that it is going to be one of his favourite books in years to come. The Gruffalo, created by Julia Donaldson and Axel Scheffler, has been such a success that Chessington World of Adventure has opened its very own Gruffalo River Ride Adventure! 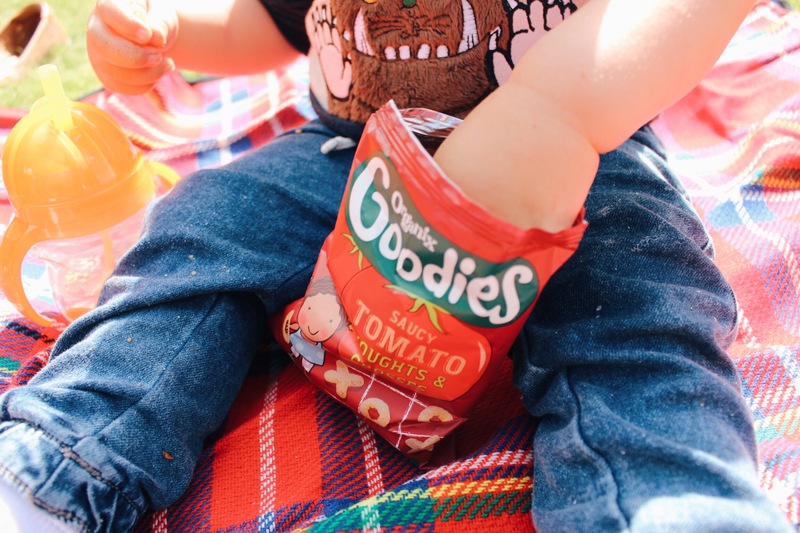 Our ‘on the go’ favourite snack brand, Organix Goodies, have teamed up with Chessington World of Adventure and are offering little explorers (and mums & dads) the chance to GO FREE*. 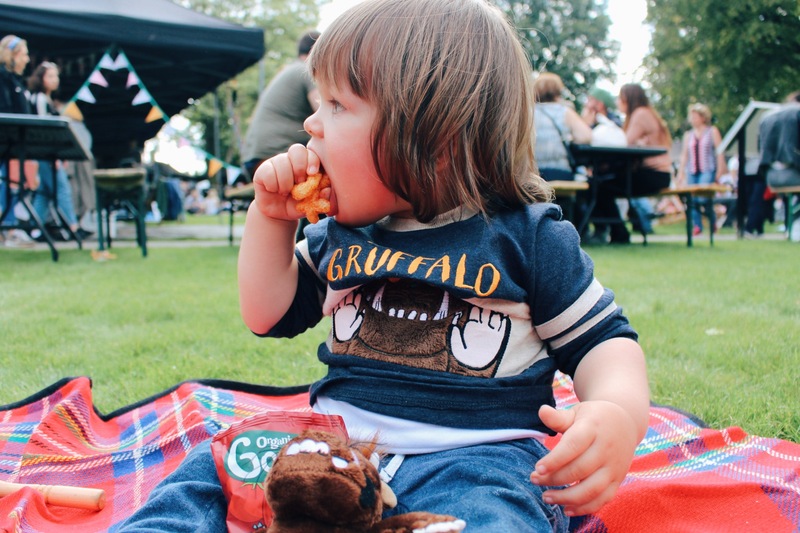 Thanks to Goodies, little ones can come face to face with the Gruffalo, as they join Mouse on a picturesque riverboat journey through the deep dark wood, with exciting twists and turns along the way. 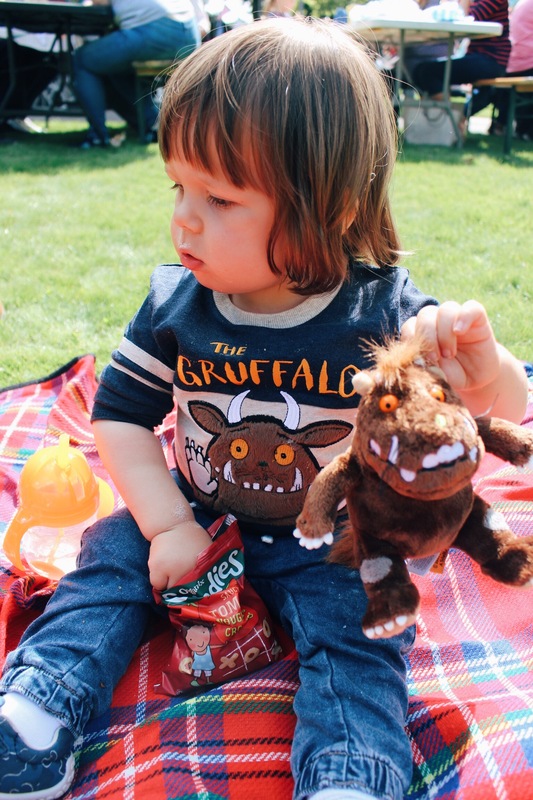 Celebrating its partnership with the new Gruffalo River Ride Adventure at Chessington World of Adventures Resort, Organix are giving one of you lucky followers the chance to WIN a Gruffalo Book and a £10 bundle of its top selling Goodies healthy snacks. To enter CLICK HERE and you will be redirected to my Instagram account. Don’t have an Instagram account? Just comment below. Giveaway closes on Saturday 9th September at 1pm. 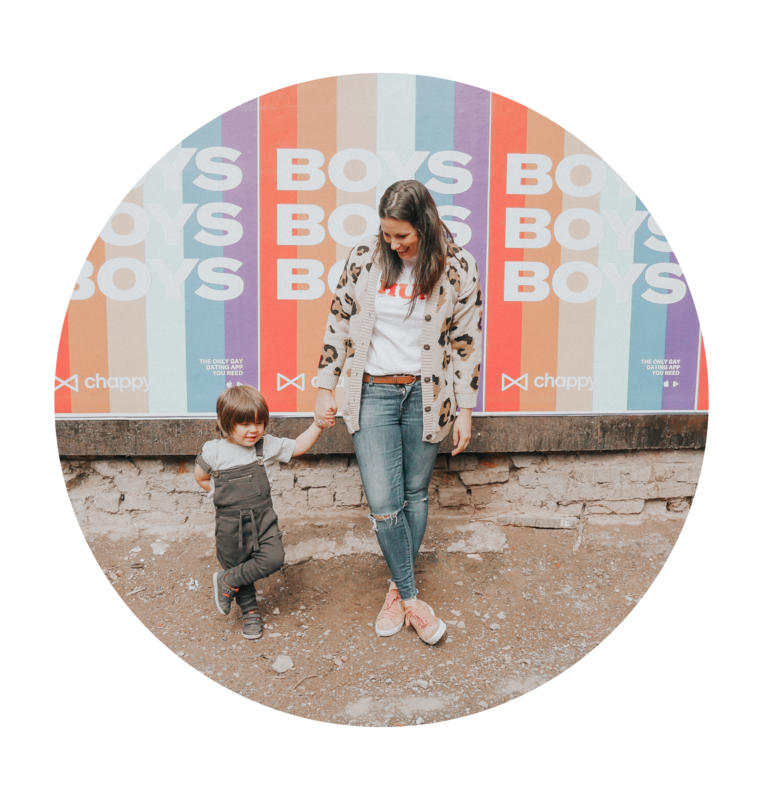 All Organix and Goodies foods come with the Organix No Junk Promise, a stamp of reassurance for parents that they are made with the best organic ingredients and contain nothing unnecessary, so hungry little explorers get great tasting snacks without the junk. Each voucher gives ONE ADULT or ONE CHILD FREE entry with a full priced adult ticket purchased at the entrance until 30.04.18 at Chessington World of Adventures Resort. Full priced adult tickets are £49 and full priced child tickets are £45. To redeem, vouchers should be cut out and taken to the entrance. The voucher can also be redeemed at Alton Towers Resort or SEA LIFE Bray (The Gruffalo River Ride Adventure is only located at Chessington World of Adventures Resort). Only one free adult or child per entry voucher. Children under 3 enter the Theme Park free of charge. This voucher cannot be used with any other promotion, advanced booking or tickets bought online or by phone. Further information about Organix can be found here.